Most of the time when compensable dog attacks occur, it is because the owner has failed to chain, fence, warn or protect others from their animal. Many times the injuries and results from these accidents can be bad. We have represented many folks in these types of cases. Whether it is a bite attack, a knocking over attack where you break your bones, an attack on a child, or a facial type of scar that is left – these are injuries that many times never go away. If that occurs, you want to notify the appropriate authorities. You want to get the animal isolated. Get it tested for rabies. Sometimes these dogs have prior bites and animal control in your municipality or local government will take charge and follow the appropriate protocol for what should be done with the animal. Regarding the claim, if you are attacked by an animal, you hold a claim that you can pursue against the animal’s owner. Typically they will have a home owner insurance policy that will cover them for an animal attack and that is the claim that you are making. Many times, the owner of the animal is your friend or your neighbor and you don’t want to go against that person individually. I get that. So what we try to do is make the claim against the insurance company that insures that person’s house. We are aware of many owners of dogs who say to us that “we want our neighbor, our friend, our guest to be fully compensated for what our dog did to them because we feel terrible.” That is the route we take. We seek to first prove liability. There are various ways to do that. If the dog has a previous attack, if it is not leashed contrary to a local ordinance, or is in a municipality where certain dogs are identified as highly dangerous animals, then you have “per say” or automatic liability. Other times there is also case law that says that you have to show prior attack or prior “vicious propensities” on the part of the dog that is doing the attacking. We seek to investigate and identify that evidence through witnesses and records, there are various different ways we do it. Then the question is “what are your damages?” Your medical bills are what they are. 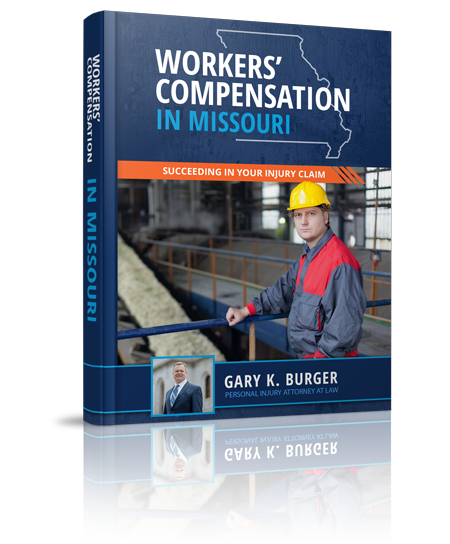 You may have wage loss damages. You may have a permanent scar or disfigurement on your body that may be able to be ameliorated through further scar revision surgery or plastic surgery. We try to look at what your damages are to pursue those claims. Sometimes we try to pursue those claims from a claims posture where we talk to the insurance company for the defendant. Sometimes we proceed to file a lawsuit, proceed through depositions, litigation and trials where we have tried these cases and gotten good results. If you have been bitten by a dog, I am happy to talk to you no matter what stage your case is in. Call us for free at (314) 542-2222 for more information about the claims process for dog bites and animal attacks.